Before we look at adding an agency to Facebook Business Manager, what does it actually do & why would you use it? If you’re a brand working with a social media consultant or agency that is looking to manage your page and/or your Facebook Ad account, then Facebook Business Manager is the centralised platform that will allow this to happen. Facebook Business Manager also allows you to easily add or remove your own staff members to manage your Facebook page/s and ad account/s from one centralised place. 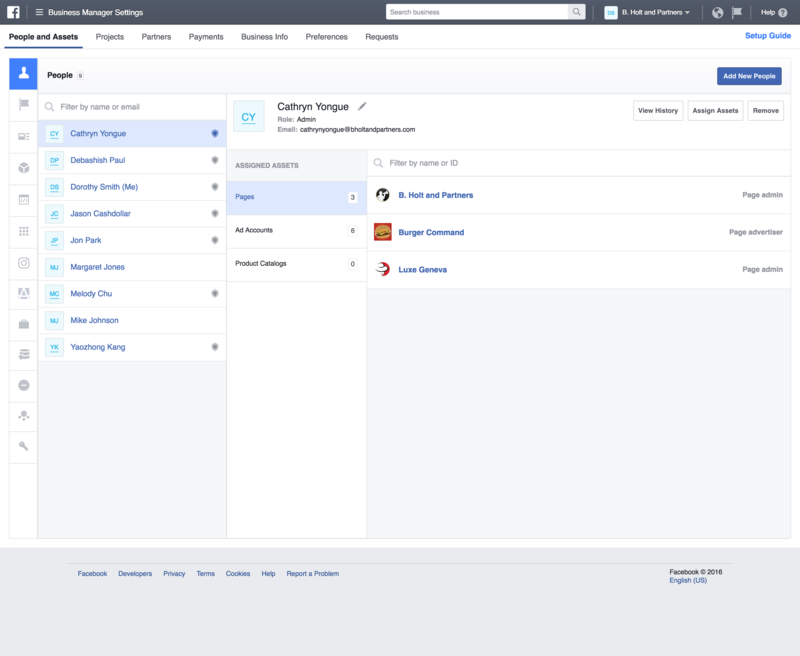 The other added benefit of Facebook Business Manager is that it allows you to ad and manage multiple ad accounts, payment sources and Facebook pages, again, from one centralised place. 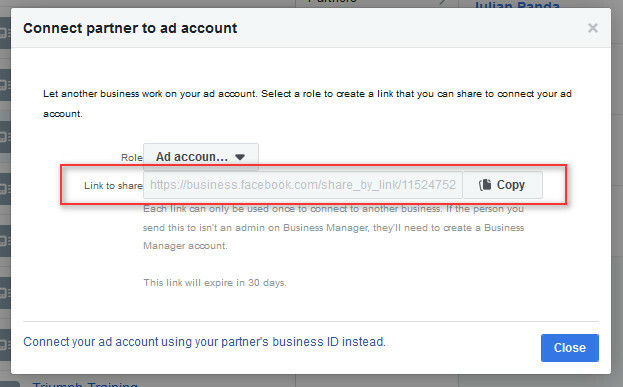 This also makes Business Manager ideal for brands with multiple Facebook pages and ad accounts. The obvious value for agencies is they can manage multiple pages and ad accounts and assign different permissions for different members of the team. 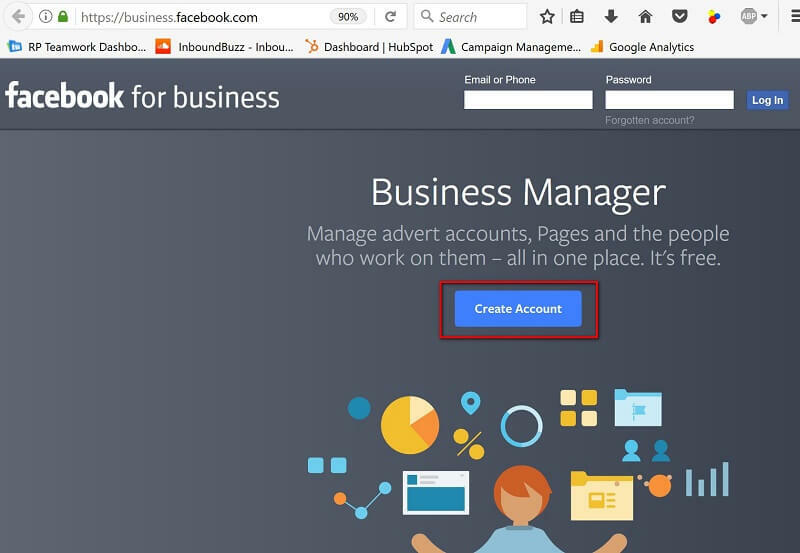 If anyone ever leaves the business, Facebook Business Manager allows you to terminate their access to all accounts easily as opposed to logging into 30 different accounts and manually removing someone! 2. Enter a name for your business, select the primary page and enter your name and work email address. Move through the rest of the onboarding flow by entering the rest of the required fields. Note: If you don’t yet have a Page for your business, create one. Enter this here and press ‘Next’. And you’re done! Your agency will receive a notification advising they are now able to access your account and commence work. Your inbound marketing consultant will be in touch to discuss next steps. Note: If you have been sent this resource by RedPandas directly, you most likely will also have to follow this step. Depending on the scope of services, RedPandas (or your agency/consultant) may require Page Admin access to have the ability to post on your page. This is different to the above which just grants Ad Account access. The method to grant your agency access to your page is almost identical to the way you granted them Ad Account access. Simply go back to the Business Settings page, click on Pages > Assign Partner and follow the prompts.